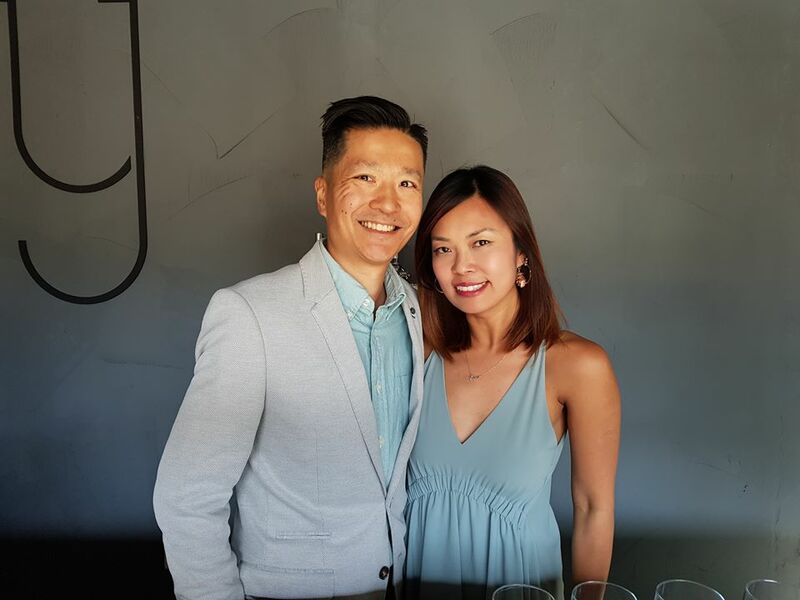 Adelaide now has its own kombucha taproom thanks to Damian Foo and Sharon Lam. The couple moved to Adelaide last December with ambition in sight. 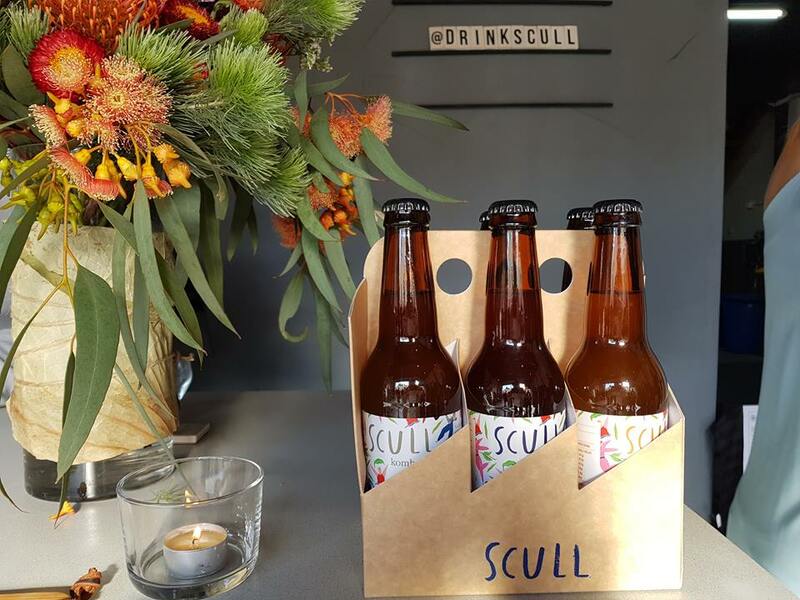 Almost a year later, Scullery’s doors are now finally open for the public to enjoy the beneficial tastes of kombucha. Damian was the director of his own vinegar business for 12 years. He eventually started to get bored with vinegar, and the market wasn’t growing. He wanted to leave it up to the big game players to make cider and balsamic vinegars. Damian then moved onto making tea. He started researching a lot of tea books. “One of those tea books had kombucha in it”, he said. Damian gave it a go and now for the last five years he has been producing homebrew kombucha. “It was always a dream of mine to pursue it professionally,” he said. Damian chose to produce kombucha in Adelaide because the government are much more lenient than NSW to allow him to produce it. “The South Australian Government is more progressive than NSW,” he said. 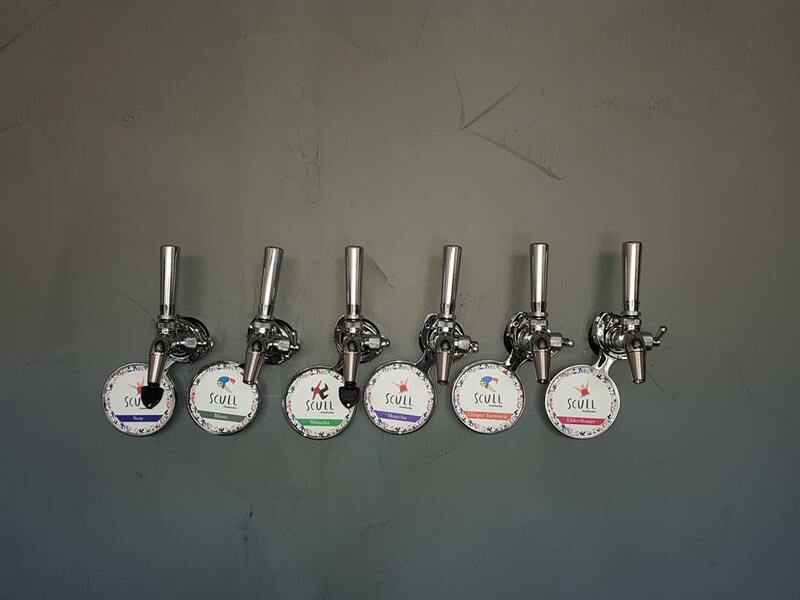 There are six flavours to try at the taproom: Noir, Blanc, Shincha, Hojicha, Ginger Turmeric and Elderflower. Unfortunately the Noir and Shincha was unavailable for tasting but the other four flavours had amazing diverse tastes. The Ginger Turmeric speaks for itself and has the power to kick you out of a hangover. A very similar taste to ginger beer as well. The Blanc is made from a white tip tea where the leaves are harvested at a young age to give it a more refined taste than green tea. The Hojjicha has an unexpected rich roasted caramel taste. My personal favourite was the Elder Flower. It has flavours of lychee. Its floral light and fresh with a summery lemonade taste. 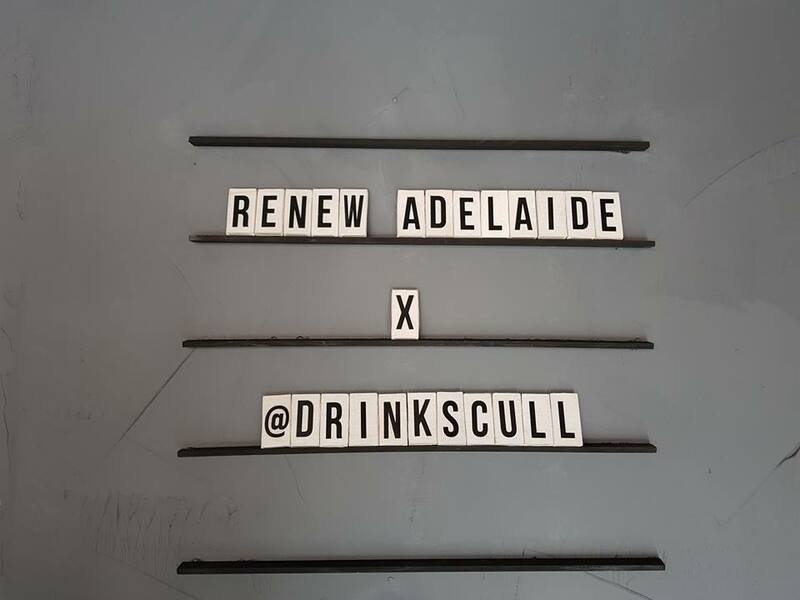 Renew Adelaide, is once again to thank for providing another affordable space. They also helped set up the launch with providing food and beverages. 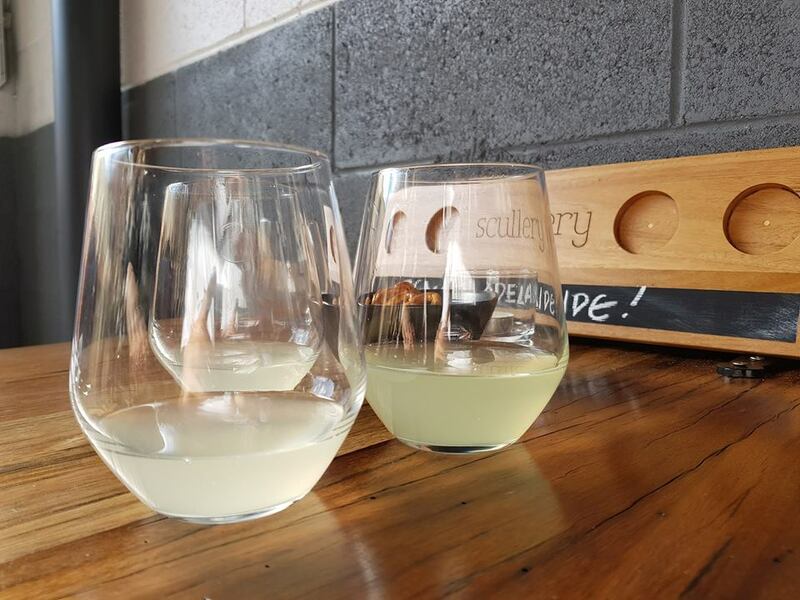 If you have never tried kombucha before then come on down to the CBD and enjoy the soothing tastes.